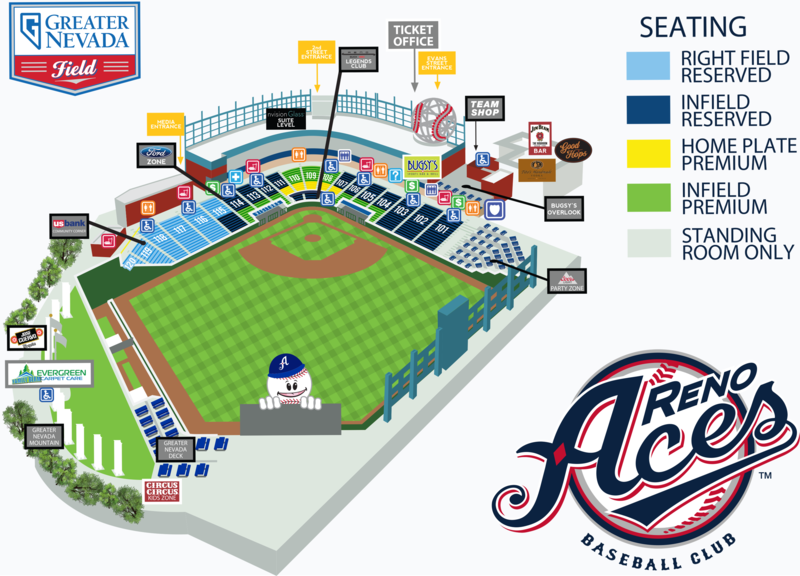 The Reno Aces, in partnership with Greater Nevada Credit Union, have teamed up to create an opportunity to help communities in Northern Nevada live greater! Your organization or group will have an opportunity to use Greater Nevada Field as a unique venue to not only raise funds for your cause, but also raise awareness in a fun, family friendly atmosphere! Are you interested in learning how your organization can have the opportunity to show off your talent with an on-field pre-game performance? Well now is your chance! Invite your group's closest supporters & perform in front of thousands of Reno Aces fans this summer!